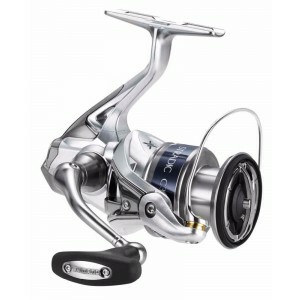 Integrating the most advanced designs with the finest materials including Fuji components and performance focused full graphite blanks. 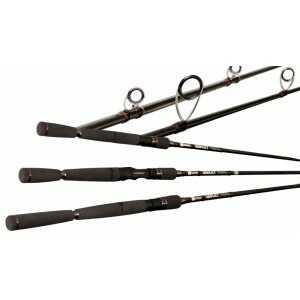 The Estuary Series has four spin models. 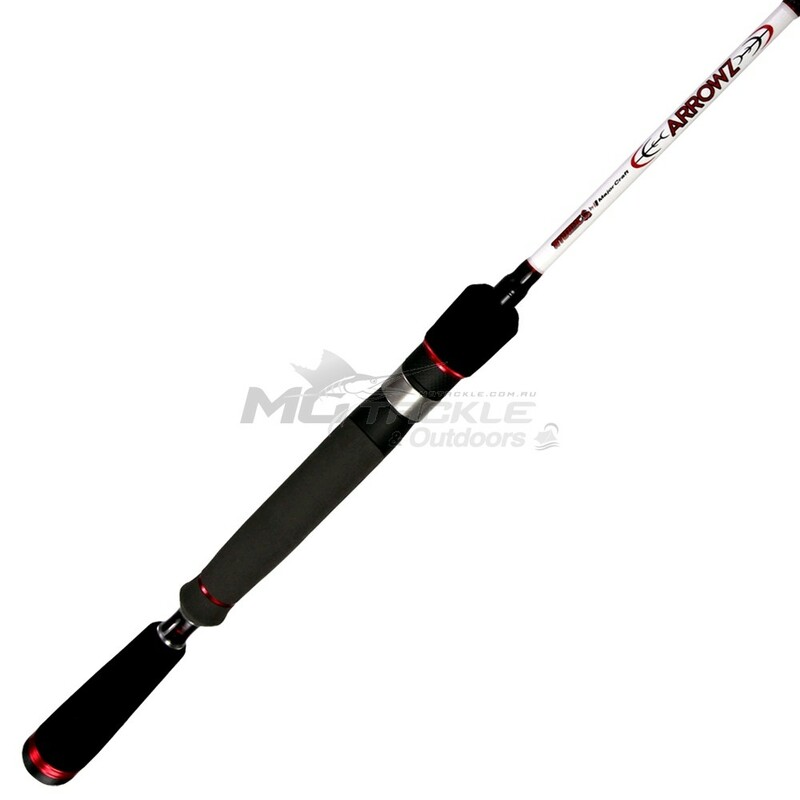 From the finesse special 70SUL designed for ultra light bait and lure fishing, to the heaviest model in the series, the 70ML, this series that delivers refinement, precision, and lightness. 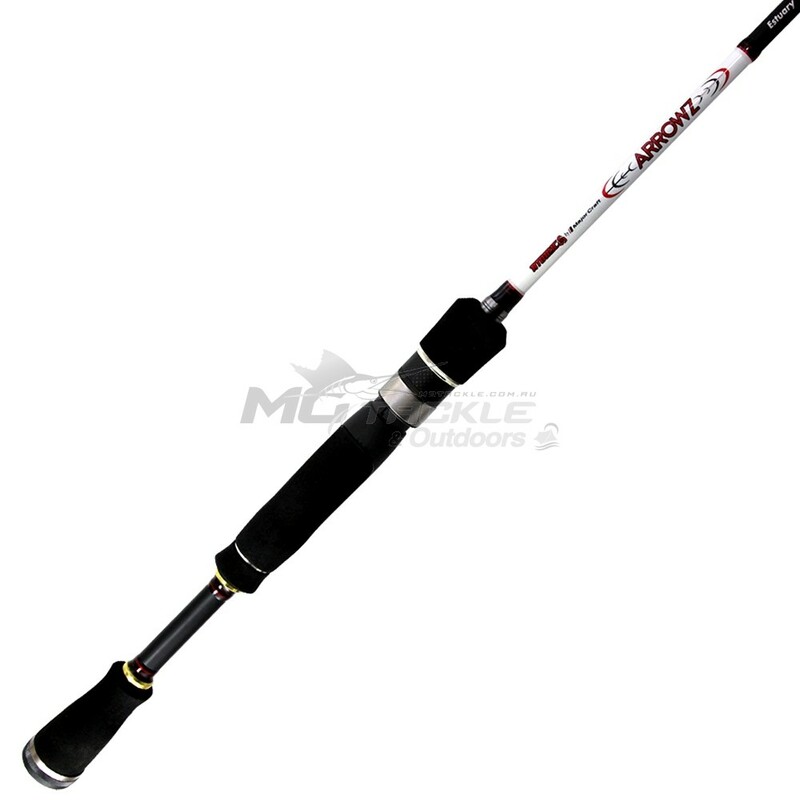 The Offshore Series delivers superior muscle and control. 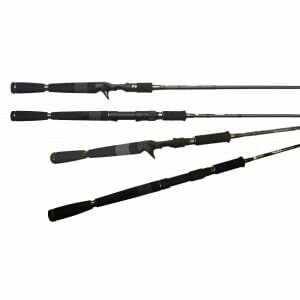 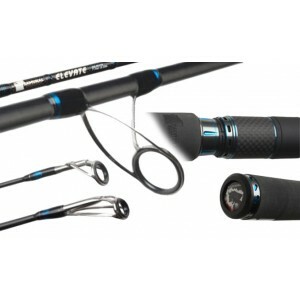 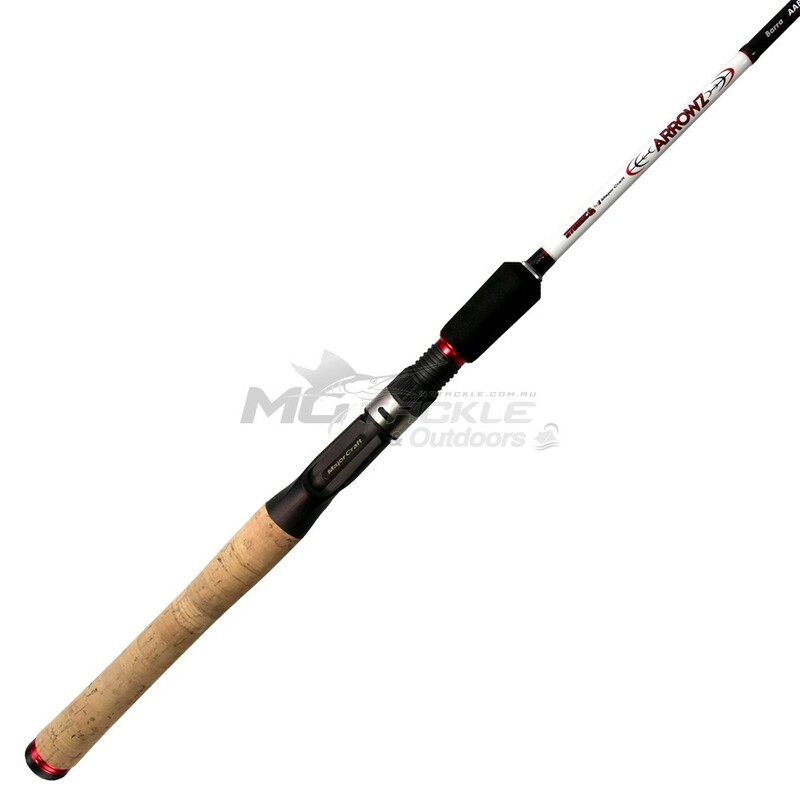 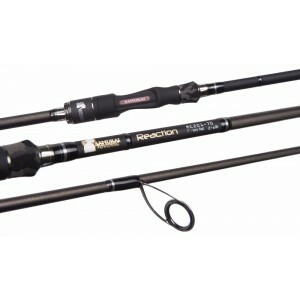 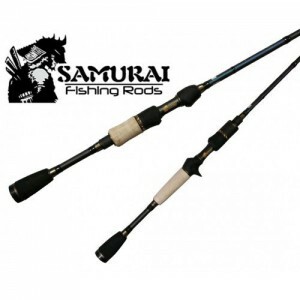 These four 7’0” spin rods feature ultra-refined fore and rear neoprene grips, and are great value for money. 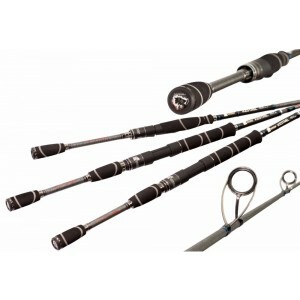 In the Barra series there’s one spin and two baitcaster rods, all with neoprene fore and cork rear grips. 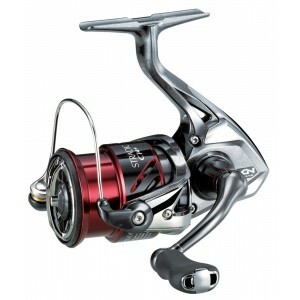 For the Bream Specialty range there is the Bream Surface 70BS and the Bream Crank 70BC.